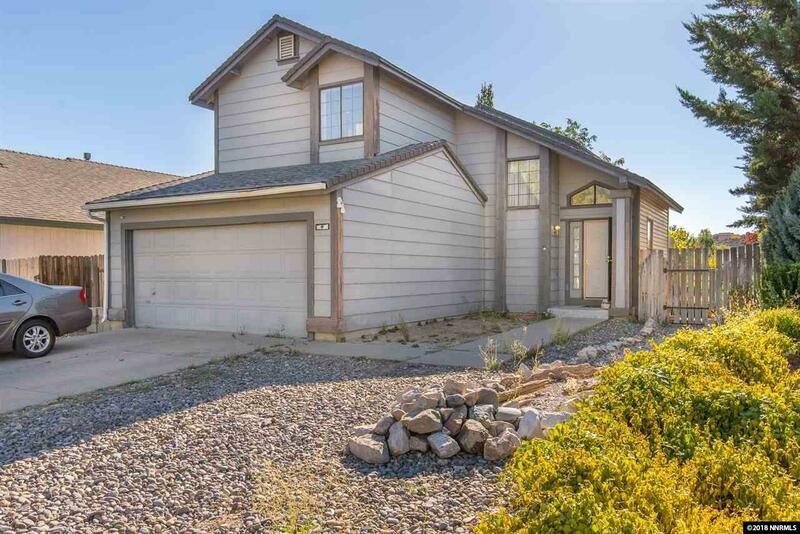 Two story home in Northwest Reno. All bedrooms are upstairs. Formal living room right when you walk into home. Family room, dining room, kitchen combo. Home close to shopping and easy access to freeway. Room to play with a landscaped and fenced in backyard.